We used data and science to determine the places in Missouri where everyone sleeps safe and sound. Editor's Note: This article has been update for 2019. This is our fifth time rankings the safest places to live in Missouri. 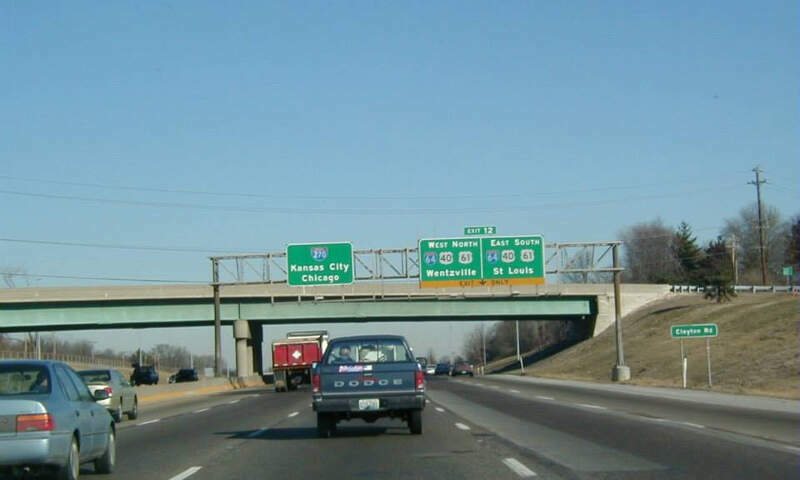 For a lot of people who live in the fine state of Missouri, safety isn't a problem, but we don't all get to live in the safest cities -- unless of course you live in Ballwin. The purpose of this post is to determine where the safest cities to live are in the Show Me State. Those places where crime is usually something you hear about on Facebook, but not from your local paper. In all, we analyzed 124 cities in Missouri with a population of more than 5,000 using the latest FBI crime data. So what's the safest place to live in Missouri for 2019? According to the most recent FBI UCR data, Ballwin ranks as the safest place to live on a violent crime and property crime rate basis. While there are surveys and public polls on what cities in a state are the safest, we didn't want to rely on speculation and opinion. Instead, we looked at the hard numbers from the FBI's most recent report of crime (Sept 2018) in Missouri. 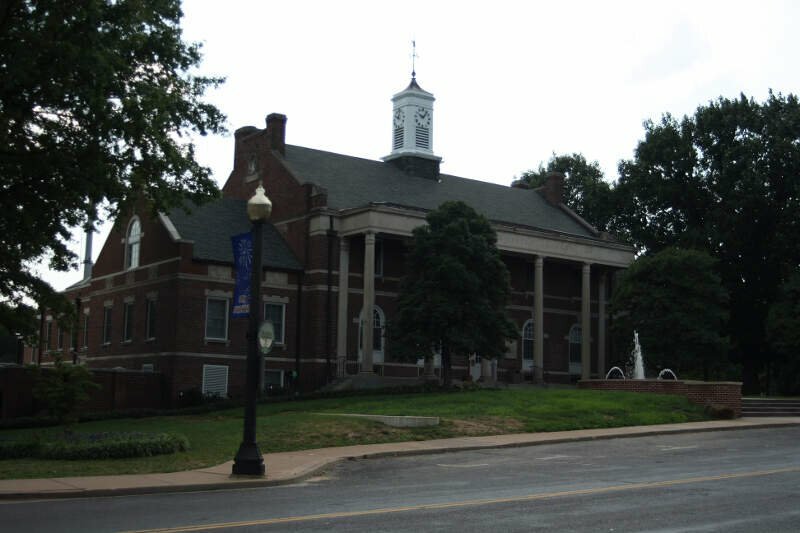 For example, there were a total of 181 crimes committed in Ballwin which had a reported population of 30,299. That means the number of crimes per capita is 0.006 which translates into a 1 in 167 chance of being the victim of a crime. We only looked at cities that have populations of more than 5,000 people reported to the FBI in 2017. This left us with a total of 124 of the biggest cities in Missouri to rank. We ranked each city for each criteria from 1 to 124 where 1 in any particular category is the safest. Next, we averaged each places two criteria to create a Safety Index. We crowned the place with the lowest overall Safety Score "The Safest Place In Missouri". The safest city, based on our criteria, is Ballwin. 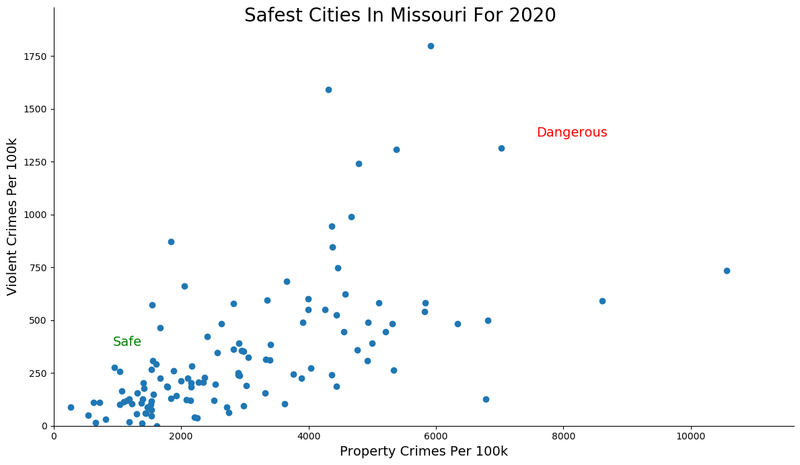 The most dangerous city in Missouri? Springfield, where residents had a 1 in 9 chance of being the victim of a crime. 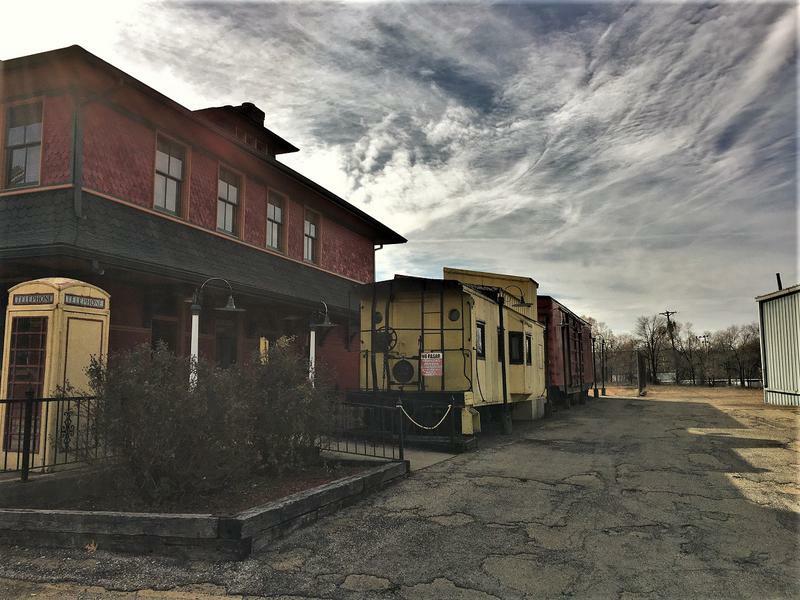 While Missouri is home to two of the most dangerous cities in the country in St. Louis and Springfield, it's also home to gems like Ballwin. A second-ring western suburb of St. Louis that's basically in Illinois, it moved up two spots to take the reigns as the safest place to live in Missouri for 2019. The large 'burb of some 30,000 people boasts the second lowest violent crime rate and fourth lowest property crime rate in the state. Even better, there were zero murders and robberies here in the last reporting year. Add in a highly educated adult population and it's no wonder people are flocking to the city -- it scores a 10/10 on our SnackAbility score and marks a best place to live in Missouri. Bonne Terre ranks as the second safest enclave in the Show-Me State this year. And while the name kind of gives off a French vibe, it's because it is, in fact, originally a French settlement -- I surprised myself with that one. Anyway, on the subject at hand, Bonne Terre has skyrocketed up the rankings this year as it has the lowest property crime rate in the state. We double checked and we accurately pulled the data, so the town really did make great strides in a year. And the price of safety in Bonne Terre is quite low as it ranks as the cheapest place to lie in Missouri for 2019. Safety at a discount sounds great to me. Greenwood got knocked down two pegs off its perch from last year, but still ranks as one of the top three safest cities to live in MIssouri. And don't just take our word for it -- Greenwood has been ranked the safest city in the state for the past couple of years by several other organizations. That also means our methodology is accurate, in case you were worried. While the town still has crime rates that are 10x better than the national average, violent crime was up a tick from previous years which contributed to its dethroning. Another safe suburb of St. Louis -- that was a fun little alliteration -- Glendale finds itself in the same position as last year near the top of our ranking. Glendale's property and violent crime rates rank as the sixth best in the state at anywhere from 8-10x better than the national average. Add in the fact that over 75% of the population has at least college education, people make a ton of money, and housing is in super high demand and you actually have the single best place to live in MIssouri according to our data for this year. So I'd bet Glendale is happy to see itself stay the same year over year. This Manchester isn't by the sea, but it does offer some good home cooking, convenience, and, of course, safety. 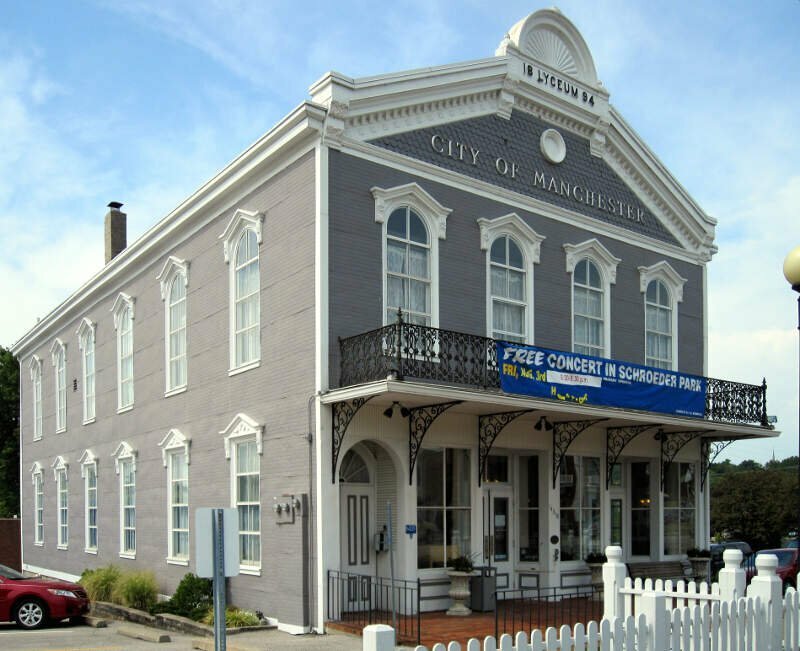 Located outside of St. Louis, Manchester again shows how the suburbs are the place to be to combine safe living with the ability to still get downtown to do things. The city of 18,000 ranked fifth best for violent crimes and in the top quintile for property crimes. 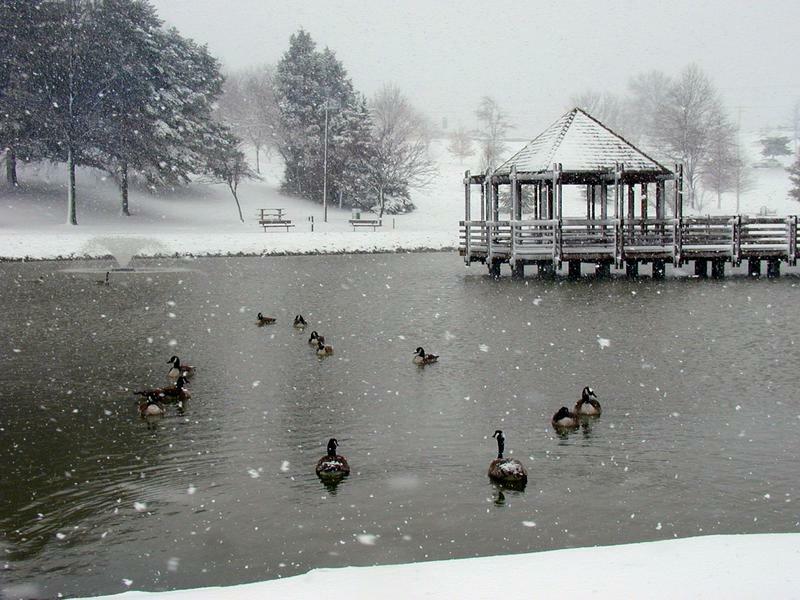 So if your thinking of starting a family and moving to the St. Louis area, add Manchester to your shortlist. How do you do Ladue? Apparently you do safe in Ladue. Yes you do, oh Ladue. The city ranks as the seventh safest place to live in Missouri, which is actually down a couple of spots from last year. The city still has one of the lowest violent crime rates in the city, but property crime inched up a tick. Still, we'd take the low violent crime rates any day of the week. Ladue is yet another St. Louis suburb. Just breaking our population threshold of 5,000 people, Savannah finds itself in the top ten for the second year in a row. The town had top ten finishes for both violent and property crime which makes for an overall safe place to settle down. Tree City USA, as it likes to refer to itself on occasion, offers a ton of options for families and is your quintessential small town USA. It's the kind of place where everyone knows their neighbors and we all know you wouldn't steal from your friends nextdoor. 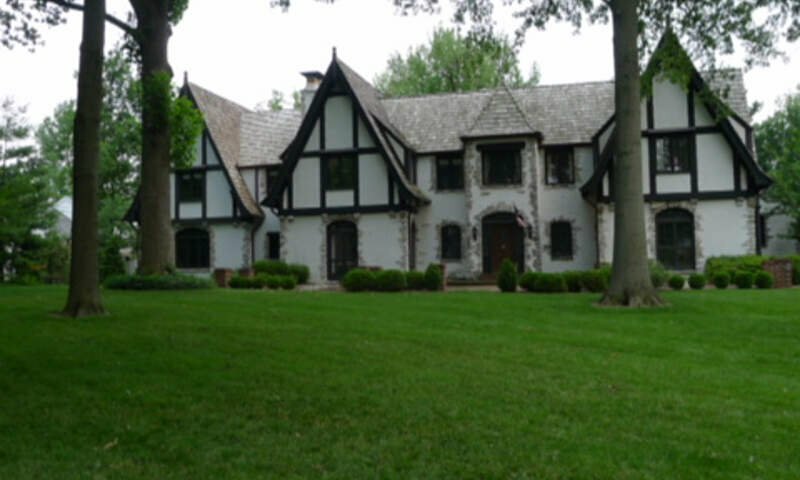 It what has become an obvious trend amongst the top ten, another suburb of St. Louis finds itself on the list -- Webster Groves. And it's pretty interesting to us that for as dangerous as parts of St. Louis can be, there are so many extremely safe places to live just five to ten miles away. In this case, Webster Groves ranks well for property crimes -- fifth lowest overall -- which propelled it into the top ten for the first time since we've been ranking the safest places in Missouri over the past couple of years. The city is home to Webster University. 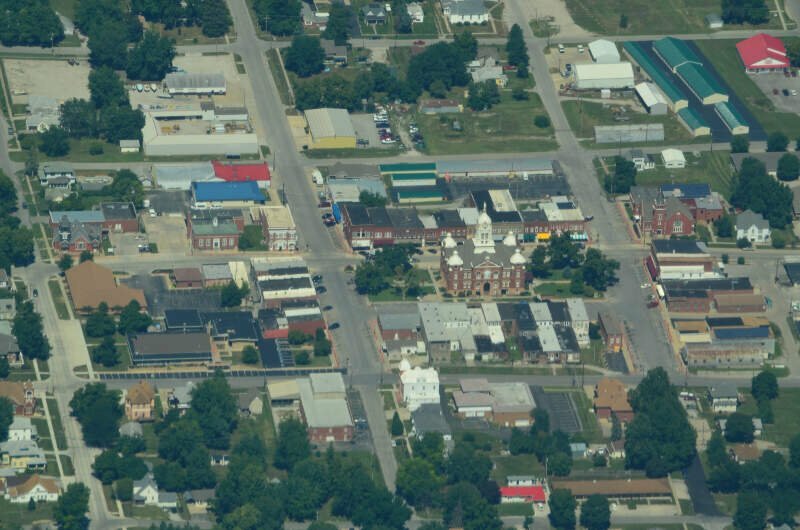 Rounding out the top ten safest places to live in MIssouri is Smithville. Smithville is a northern suburb of Kansas City that managed to make a 14 position jump this year to just break into the top ten, which is really something to be proud of. Looking at the data, you can tell that Ballwin is as safe as they come, according to science and data. But as most Missouri residents would agree, almost every place here has its safe and not safe parts. So just make sure you're informed ahead of time.